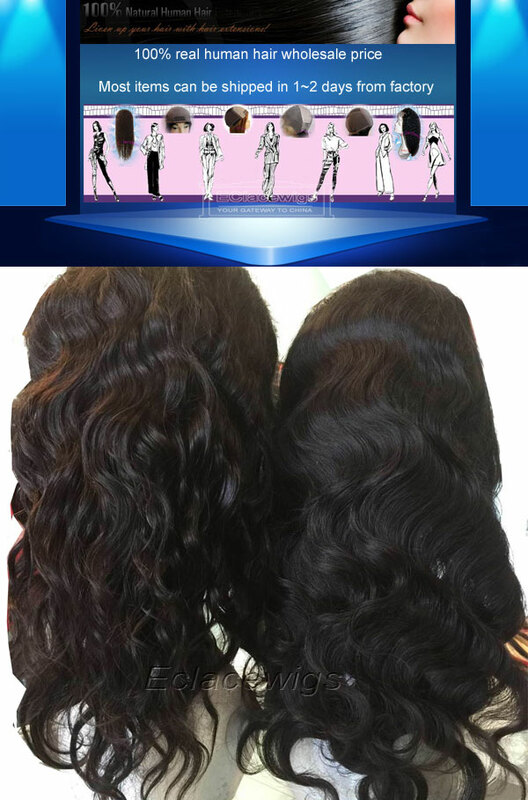 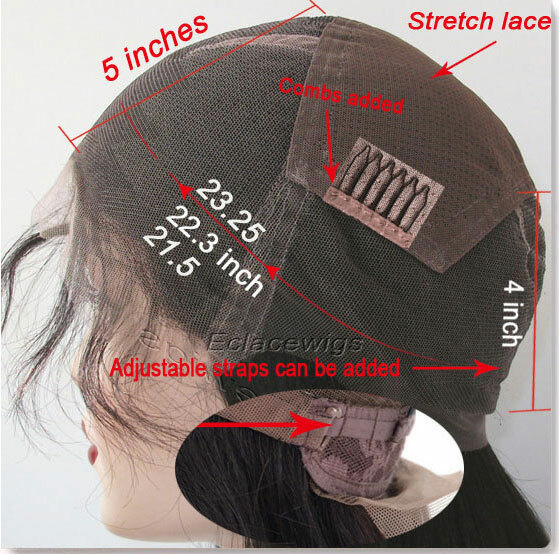 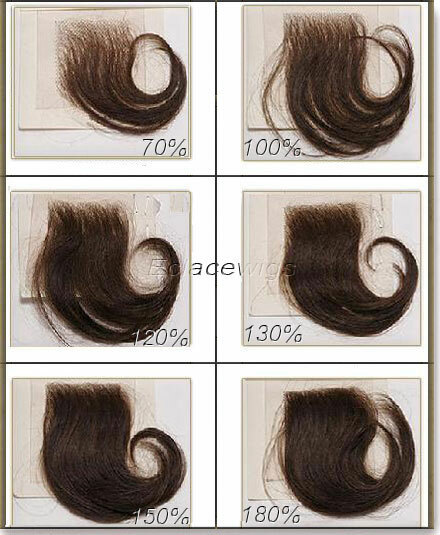 You are getting stock full lace wigs unit that can be shipped quickly. 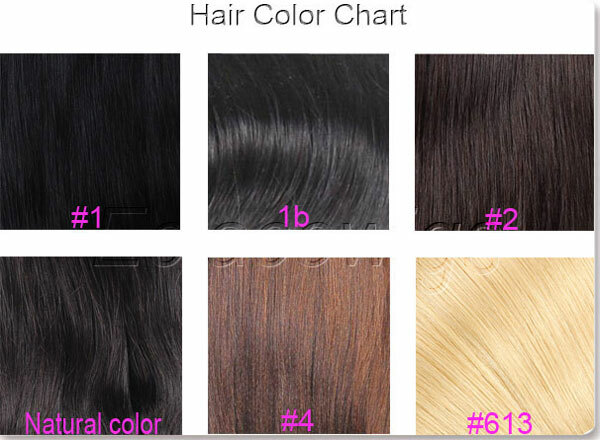 3.Color :1,1b,2,4, 27,30,33,natural brown and 1b/30, 4/27 highlights are available,or mixed colors to be made according to your request. 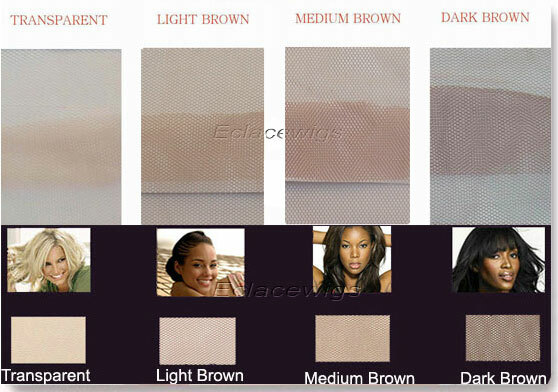 5.Lace color chart: light brown,medium brown,dark brown.